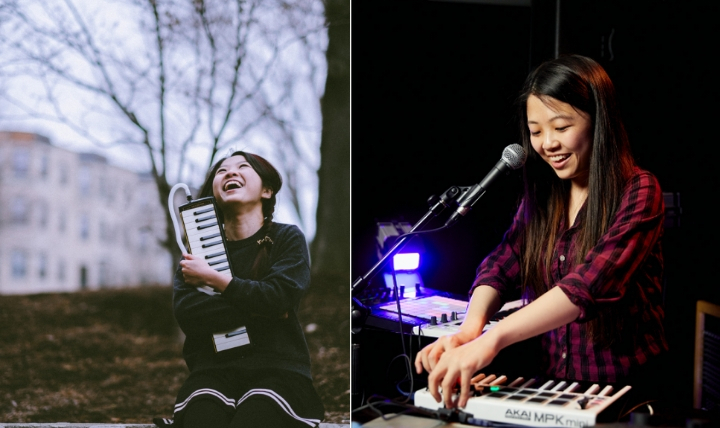 We had the opportunity to interview Claire Marie Lim, aka dolltr!ck, for our journal. Electronic music is evolving in new forms and shapes, and we at ZioMusic welcome with passion the new artistic expressions we find on our path. Today we want to introduce a young artist who is making her way in the international music scene under the name dolltr!ck. dolltr!ck is the artistic project of Claire Marie Lim, a Singapore-born music technologist and multidisciplinary artist based in the United States. Painting soundscapes and building beats with synths, drum machines and more, her works aim to engage emotions and highlight ideas related to the human condition. 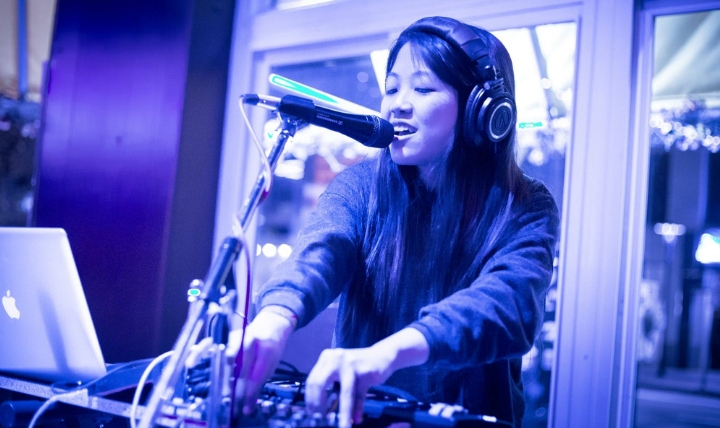 Under this project, Claire has DJ-ed, performed as a solo live electronic act, and created original music that fuses electronica, hip hop, future bass, and dance music. ZioMusic: How do you set your live performance? dolltr!ck: I try to think of each of my shows as an experience, and I want to give my audience a good reason to see me in person as opposed to listening to my music from the comfort of their homes. A good amount of my time dedicated to show preparation involves analyzing the sets of other electronic musicians who I really admire and taking notes about what makes their performances so powerful. These case studies have been incredibly helpful in shaping my own shows, and I often try to tell some kind of emotional narrative through the order that I play my songs in. I also really enjoy performing remixes and reworks in addition to my original music, so I usually throw some songs from other artists I like in each of my sets. Some of my favorite tracks to flip have been by Disclosure, Zedd, TOKiMONSTA, and Porter Robinson, and I love the music of all these artists. ZioMusic: What kind of software and instruments do you use? 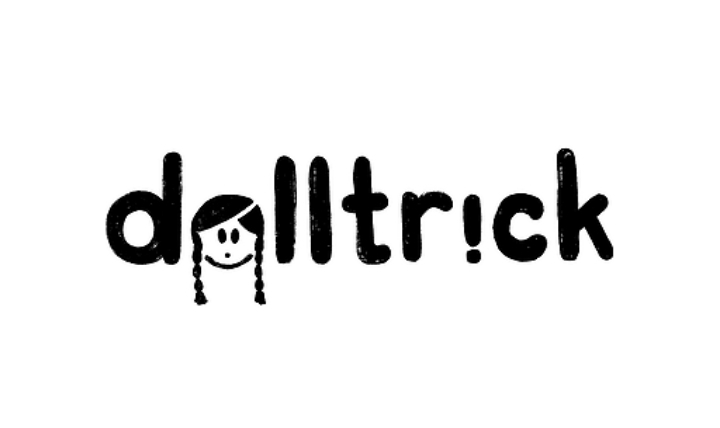 dolltr!ck: For my productions, I use a mix of Logic Pro X, Ableton Live, Pro Tools, and Reason. I like working with each of these programs’ in-built sounds in addition to third party softsynths like Xfer Records’ Serum and LennarDigital’s Sylenth1, plus I’m a big fan of Klevgrand and iZotope products! The main software I use for my performances is Ableton Live, and I’m also starting to get into Bitwig because of its flexibility and MPE capabilities. People who have seen me perform live multiple times usually notice that my choice of controllers changes quite often – it’s mostly because I love experimenting with different kinds of hardware and finding out what could work the best for my music. I think I’m still searching for the “right setup”, but one controller I’ve been getting into recently is the Conspiracy by Samson. I also use MIDI keyboards frequently, since I grew up playing the piano and am pretty comfortable on the keys. As for interfaces, I always use either the Apogee Duet or the Keith McMillen K-Mix. ZioMusic: How do you balance live instruments with the digital part? dolltr!ck: This is probably one of the hardest parts about live electronic music performance for me! When I first started out, I was trying to control almost every aspect of my set and do as much as possible live, but I realized that juggling so many things was taking away a lot my soul from the actual performing and just making me frantic instead, which in turn would compromise the audience’s experience. Nowadays, I experiment a lot during my rehearsals with what feels good for me as a performer while simultaneously being exciting for the audience to witness. It’s always tricky finding the right balance, and the sweet spot is different for every song. ZioMusic: How much electronic music is influencing pop music in these years? is the figure of Dj producer changing in this field? dolltr!ck: The influence of electronic music, if not electronic and digital instruments, is undeniably growing. I’m always interested in listening to what’s on the charts and hearing what the general (non-musician) public enjoys, and I feel that doing so has informed a lot of my own music too. The fact that the term “DJ-Producer” is pretty commonplace now speaks a lot for how the role of the DJ and the role of the producer as changed over time. I’d take it one step further and propose that most electronic musicians who play out today are of the “DJ-Producer-Performer” or “DJ-Producer-Artist” variety, where they are able to create sets of music – which they have likely produced or remixed at least some parts of – and craft a performance for their fanbase that makes people want to come out and see them. Loads of DJs are also incorporating live elements into their sets, such as playing a more traditional instrument like the saxophone or guitar, or performing live looping, or singing, which I think can potentially take their shows to a whole other level. ZioMusic: What are your biggest expectations for your career in the future? dolltr!ck: To be honest, I love working with music technology behind the scenes just as much as I love performing. One thing I currently do outside of my artist project is live show programming for other artists – I help them plan their set lists, arrange their music, and basically work on all the music technology aspects of their live performances. I’m also a big advocate of women in music, women in technology, and women in music technology. I love teaching and sharing what I know with younger women interested in the field, so I’ve conducted several classes and workshops about electronic music, various kinds of music software, and overall introductions for beginners in music or technology. If I could continue to do all of these in the future, that would be such a fulfilling career! We thank dolltr!ck for the interesting interview, we will continue to follow her in her artistic path and we will keep you informed about all the news.